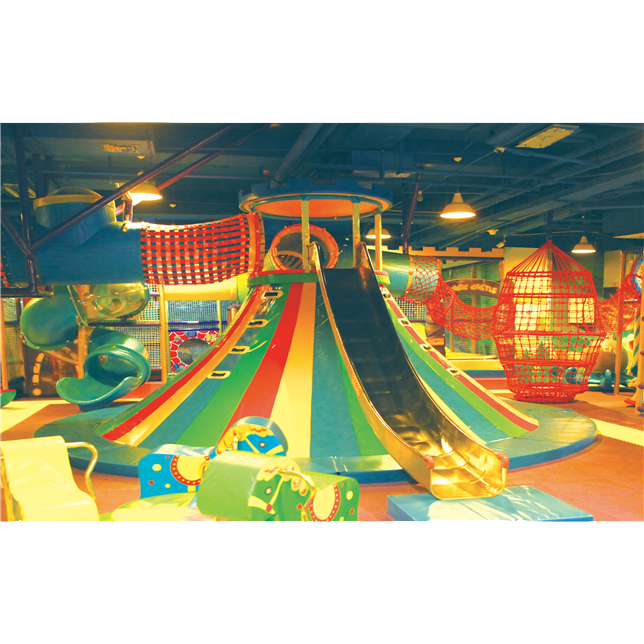 Indoor playground is one of the best places for parents to interact with their children, and also the place for children to enjoy the weekend and take some exercise. The more elements can combine with in one indoor playground, the more attractive it is for children and parents. 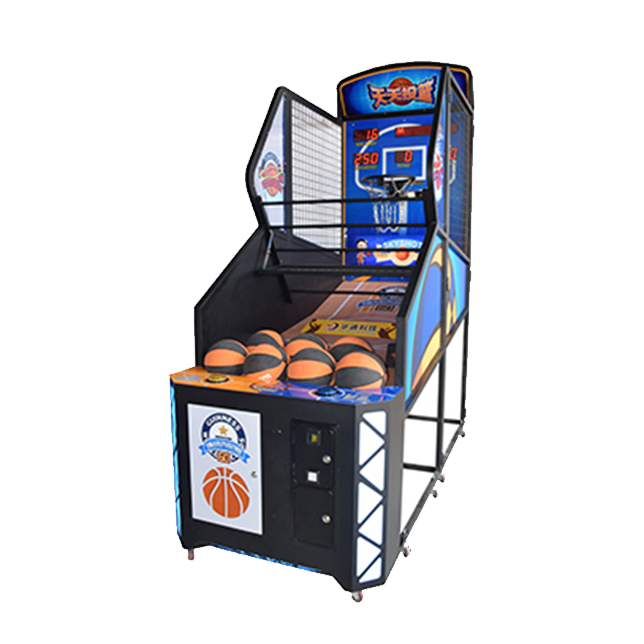 Qilong Amusement Equipment Co.,Ltd. 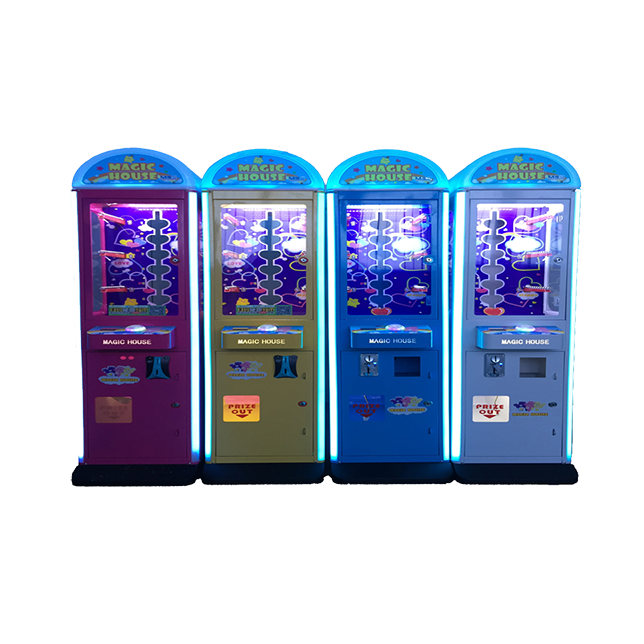 has release the latest indoor playground series, you can see it's divided into several areas according to different function and the combination equipment. 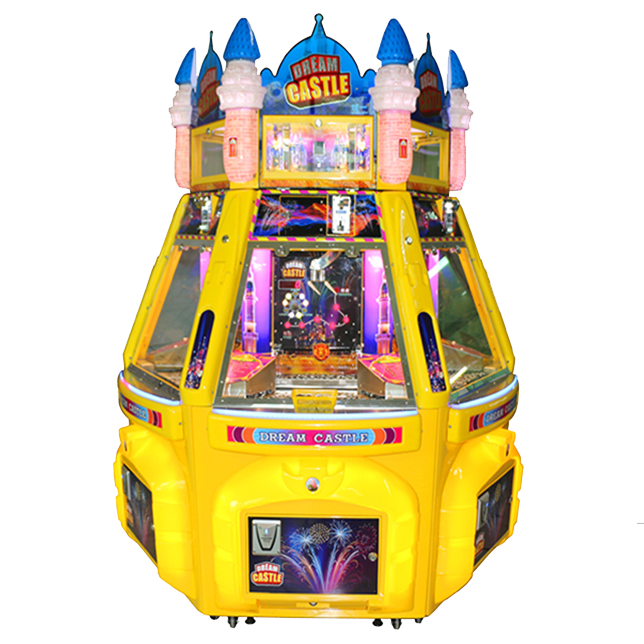 They are cashier and parents leisure area, baby area, 6 different styles of graffiti room, volcanic shape slide, climbing area, elephant naughty fort area, plastic ball pool, and trampoline area. You can see the unique design and considerations of Qilong from these divided areas, these areas are divided based on the distance from the parents leisure area, it's easy to distinguish children's age among these areas. Like baby area, volcanic slides, graffiti room are directly close to the parents leisure area, and these amusement equipment are also suitable for 0-6 years old children, they need to be under the supervision of parents; and on the middle distance, you can find the elephant naughty fort, circle climbing area for children 6-12 years old; on the farthest distance from the parents leisure area, there are ball pool, trampoline area which are suitable for children aged 8-16 years. 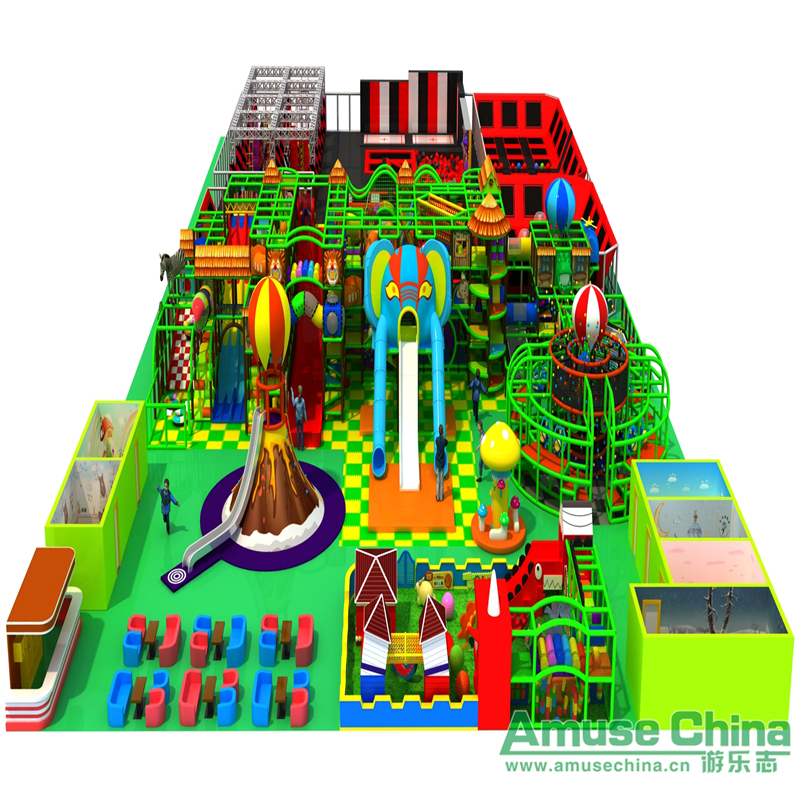 In addition, the whole color matching of this naughty castle is very bright, green is the basic color which reflects to environmental protection and it is also divided into different colors according to the different regions. Baby area is more colorful, and teenagers' area is red and black-based, very fit with the psychological color of different age of children.